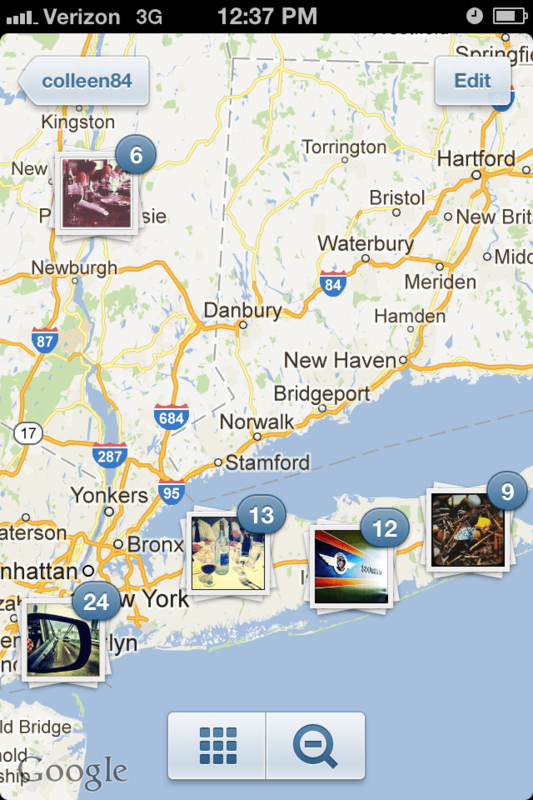 If you’ve recently updated your apps, you probably noticed that Instagr.am has a totally new look and new features. This update was released on Friday, August 17. 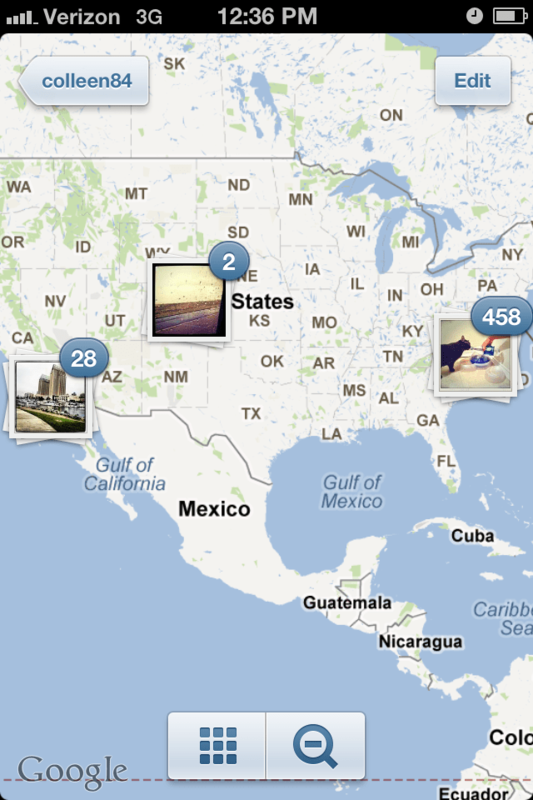 It seems that Instagram 3.0 has gotten a bit of a Facebook makeover, particularly with the “Photo Map” feature. I’ll briefly mention/talk about the bigger changes in Instagram 3.0.
to it, it reminded me of the Instagram version of a Large Print Book. 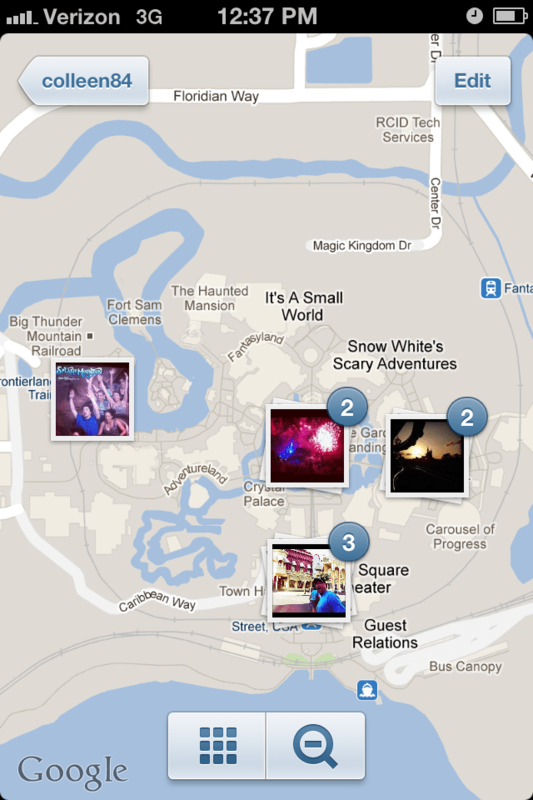 Now, I like that the pictures are bigger thumbnails. It means I can almost see them without my glasses on while holding them 1 inch from my face. Before, there wasn’t even an “almost” involved, haha. I also like the larger text book for writing your captions. Infinite Scrolling: (aka automatic “load more”.) This is my favorite new feature!!! I hated how long it took to load pictures when you tried to go back and look through your Instagram archives. I do this every month for my Photo-a-day recap blogs and it was always a bit annoying having to wait for them to slowly reload. Love this feature. It’s awesome. right to get your options of deleting or reporting spam. Now, I’m totally down with it. 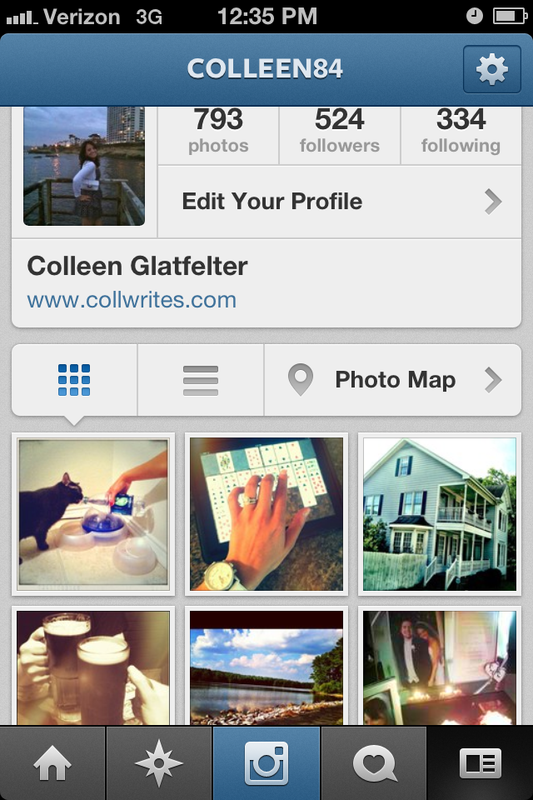 That’s pretty much all I have on the new Instagram. Part of me wishes they had included new filters, but I still love all the Camera+ filters and I’ve just downloaded a new filter program that I’ve been digging. Maybe one of these days, I’ll do a “My Favorite Photo Filters” blog. 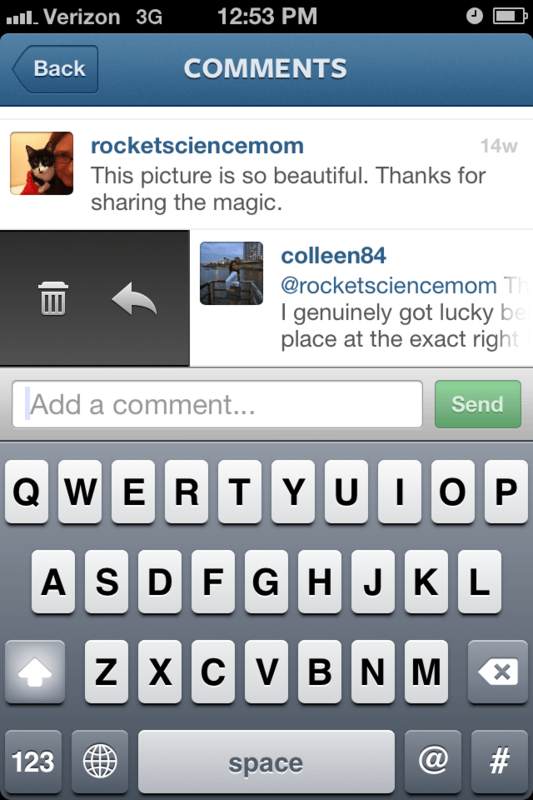 What do you guys think about Instagram 3.0? Leave your response in the comments (please not in response on Twitter) so we can maybe get a good discussion going. Thanks! 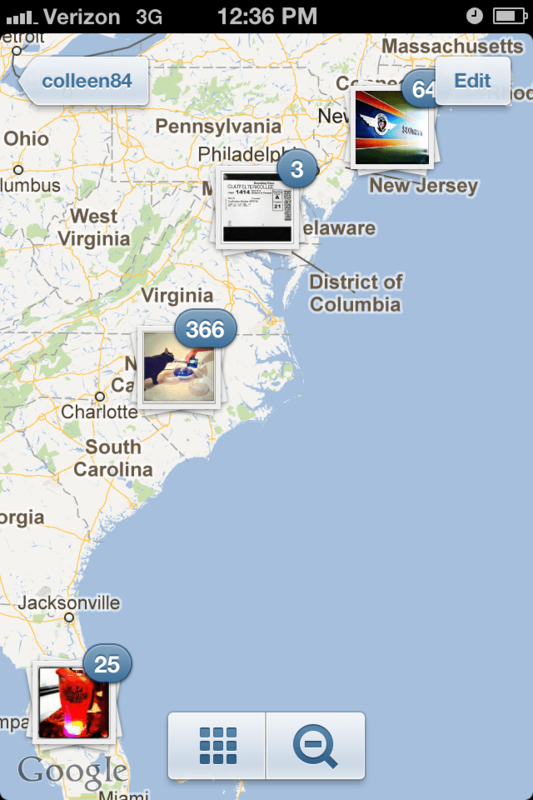 This entry was posted in Instagr.am and tagged instagr.am, Instagram 3.0, Instagram update, Photo Map. Bookmark the permalink.